Progress through the story to earn this achievement / trophy. Purchase or secure five mounts of any kind. 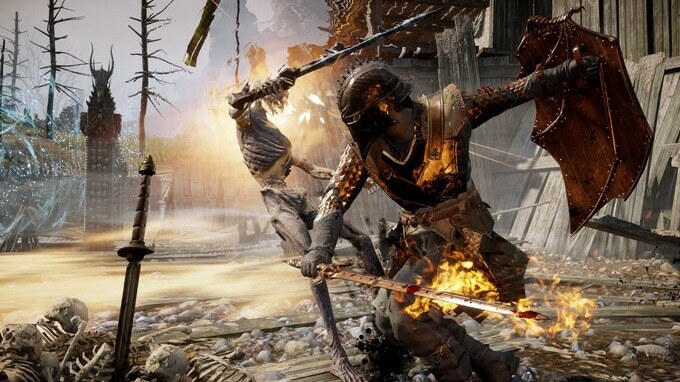 Enchant or upgrade a weapon in single-player mode. Harvest 50 herbs from Skyhold’s garden in a single playthrough. Upgrade your alchemic potions, grenades or tonics 30 times in a single playthrough. 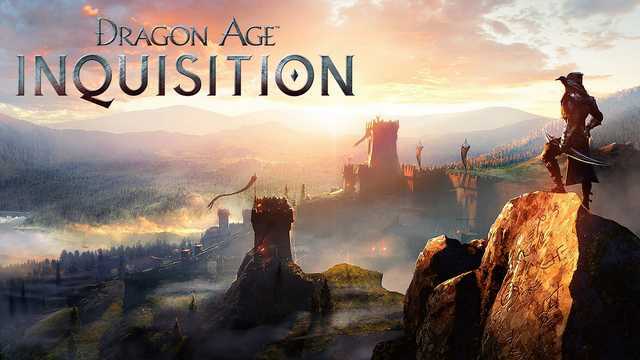 Level up to Inquisition rank 10. Seal 75 rifts in a single play through. 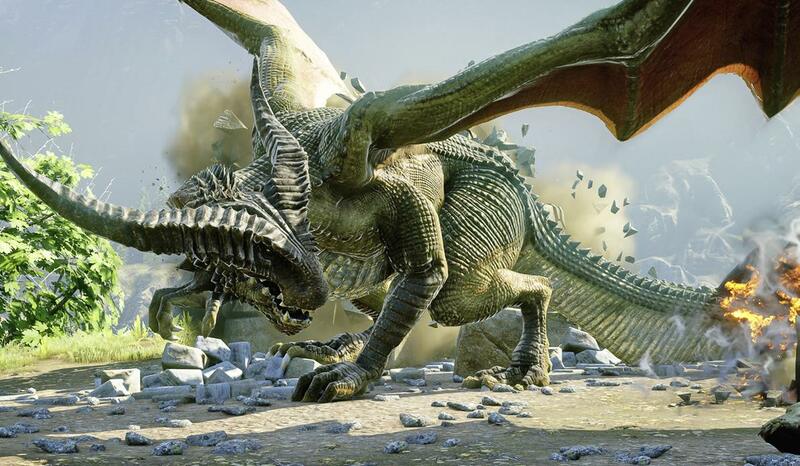 Dragon Age: Inquisition se lanzará el próximo 20 de noviembre en PlayStation 3, PlayStation 4, Xbox 360, Xbox One y PC.